produce only high quality precision products every time. 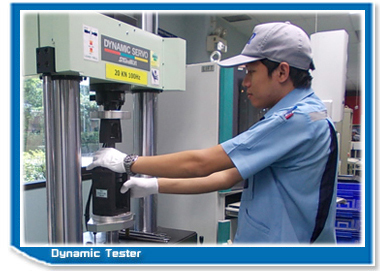 Quality assurance system and evaluation. SRK-ER implements strict quality control including visual checks so not to overlook even insignificant defects. 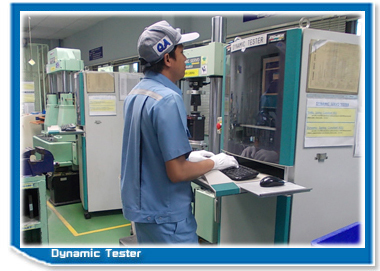 Also SRK-ER evaluates all products using inspection equipment using the latest technology. Main inspection equipment in SRK-ER is as follows.